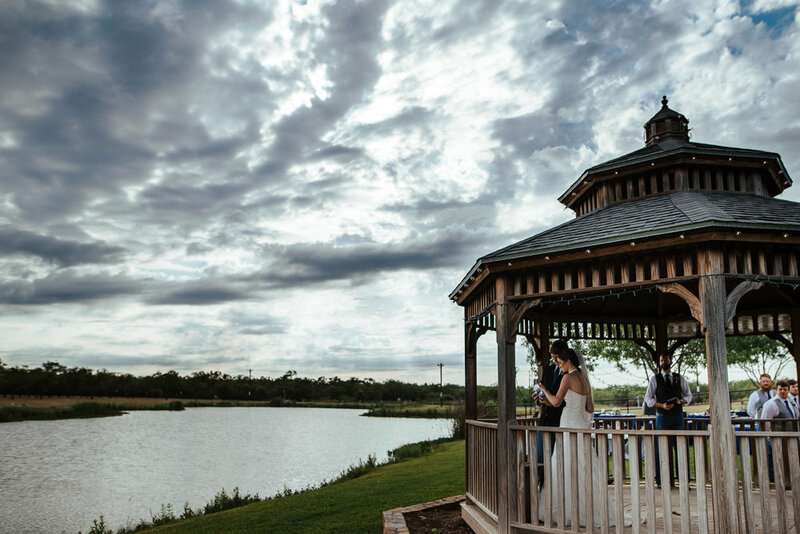 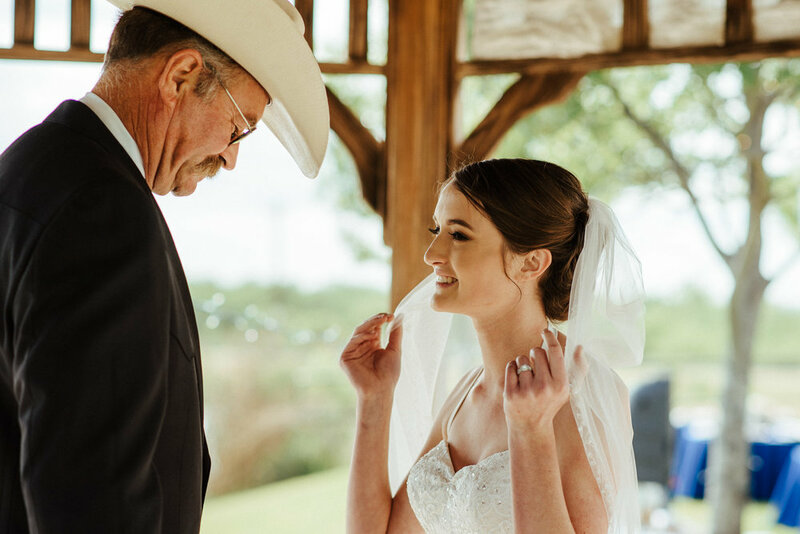 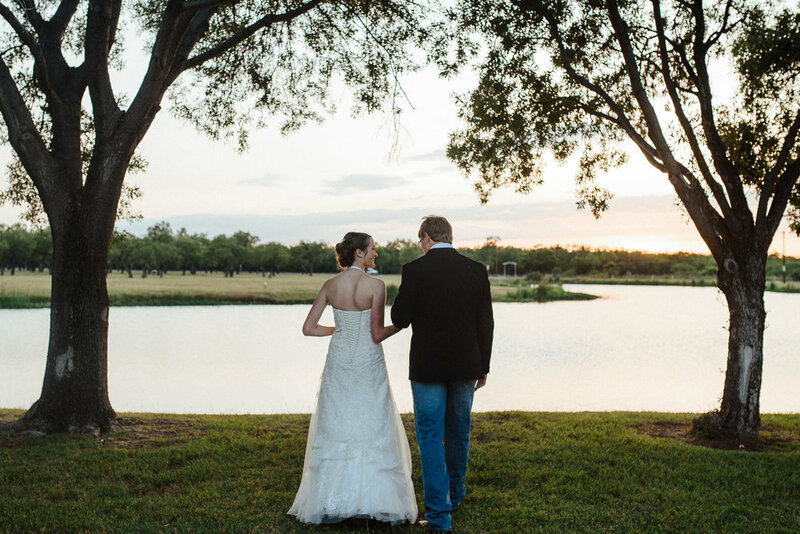 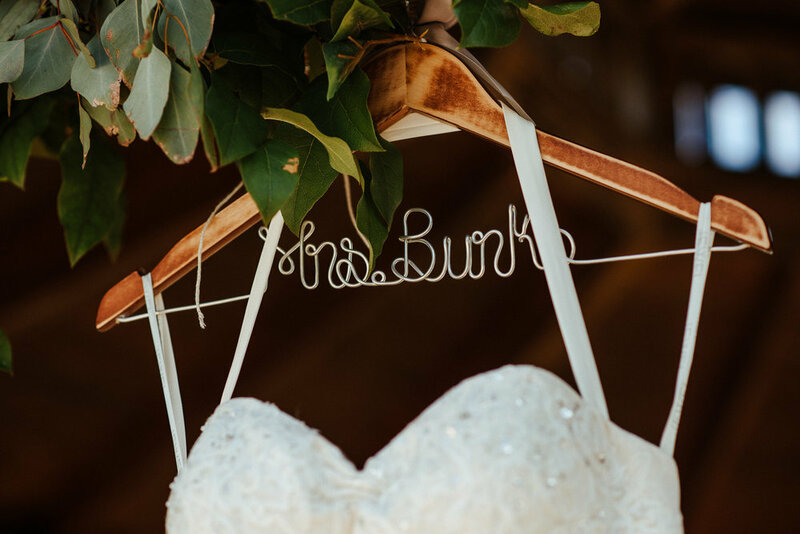 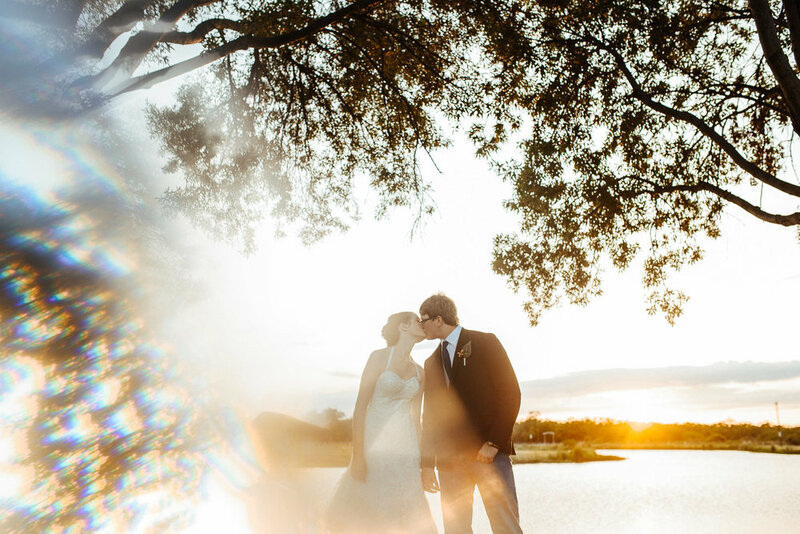 Clara and Brady had their wedding out at Cain's Cove on Lake Nasworthy located in San Angelo, Texas. 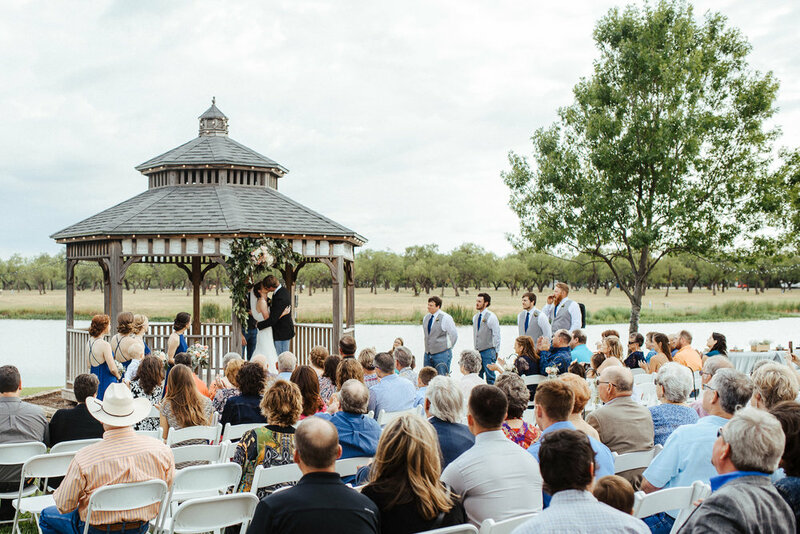 The venue was gorgeous, decorations on point - thanks to the bridesmaids ;) - As always, I enjoyed meeting everyone involved and just documenting the day as it happened. 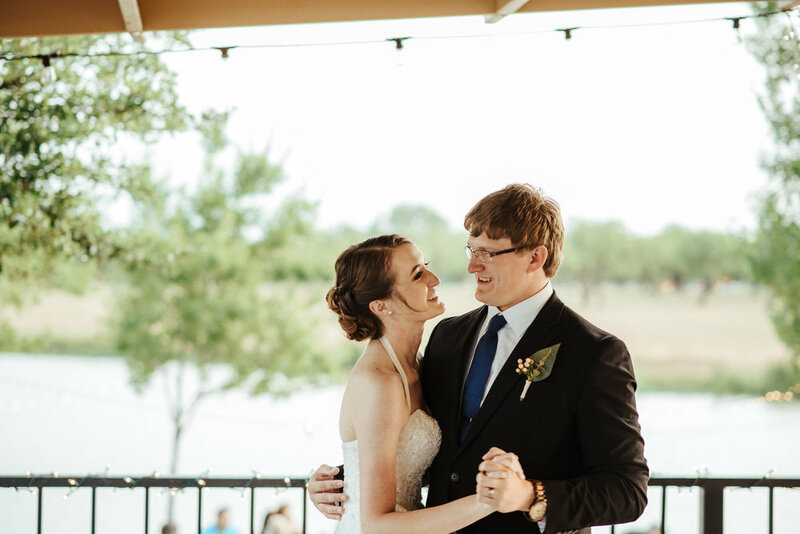 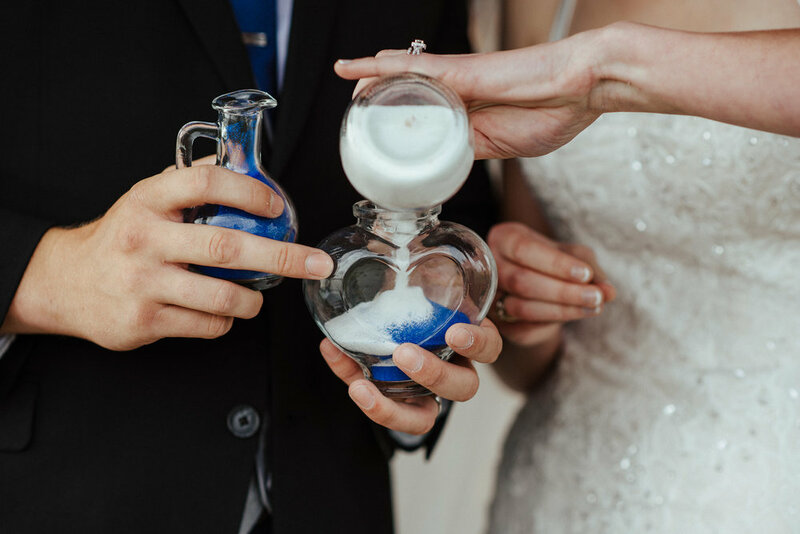 So, here's a collection of my favorite wedding images from the day.